Since 1983, Dale's Valley Fencing has been providing quality fencing and bobcat services to the Fraser Valley. 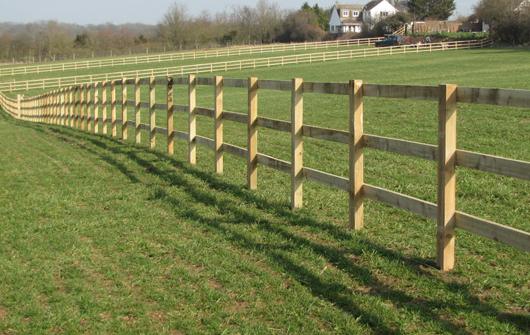 Owned and operated by Dale Owen, you'll find plenty of durable and attractive fences on farms, in strata and commercial complexes and around homes in Surrey, White Rock, Langley, Abbotsford and out to Chilliwack and Mission. WCB and Fully Insured for your protection. No Job to Big, No Job to Small.